Kaisha and Nathan had such an elegant wedding over at Callway Winery in Temecula, CA. 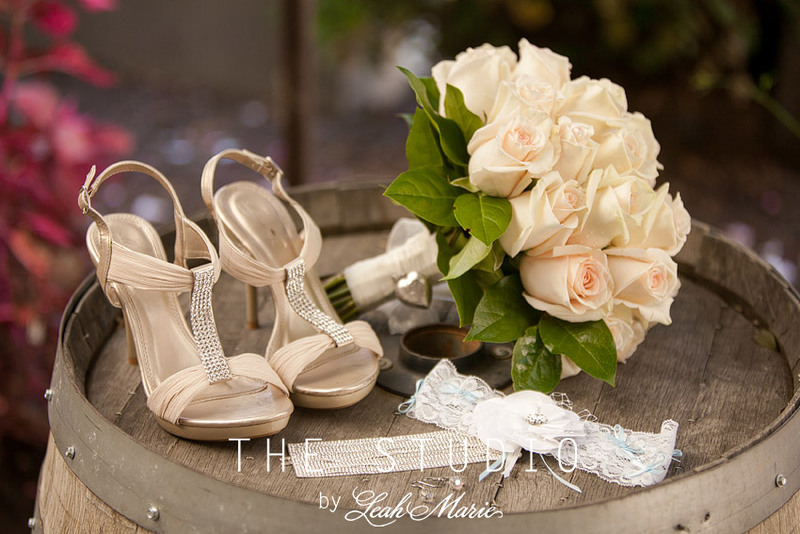 We loved that they chose to use The Studio by Leah Marie to capture their wedding day. All of the details of their day were absolutely perfect!! From the beautiful white roses, to the gorgeous ceremony site with the rolling vineyards in the background, to the intimate barrel room reception. Their unique ceremony site was our favorite part of their entire day!! Not only did it over look the beautiful Callway Vineyards but with the seating set in a circle it made the entire ceremony feel more intimate and romantic. Thank you so much Kaisha and Nathan for having us share in your special day!! Congratulations! !